Dr. King in his continuing research into children’s health and Autism, discovered the health benefits of camel milk for Autism. Upon further search we found camel milk studies helping with Diabetes and Hepatitis. 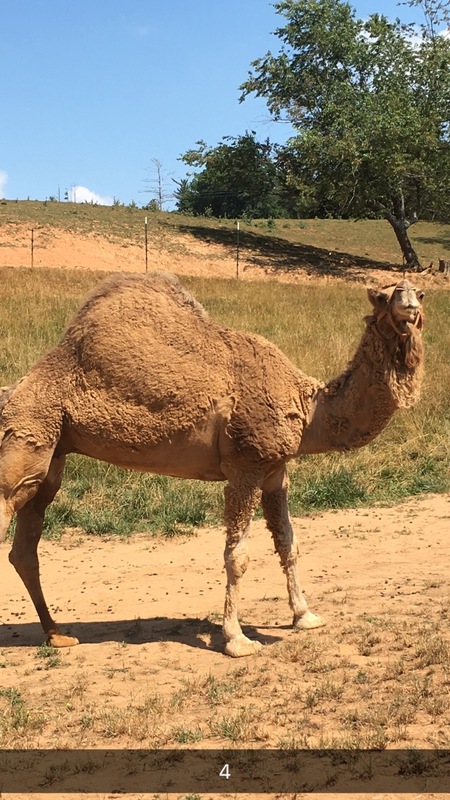 Camels are a prehistoric creature that fits our research of how these animals best coDr. King in his continuing research into children’s health and Autism, discovered the health benefits of camel milk for Autism. 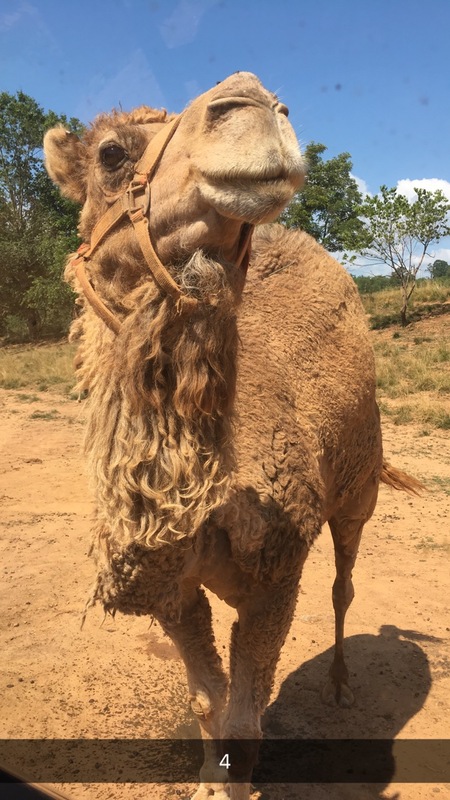 Upon further search we found camel milk studies helping with Diabetes and Hepatitis. 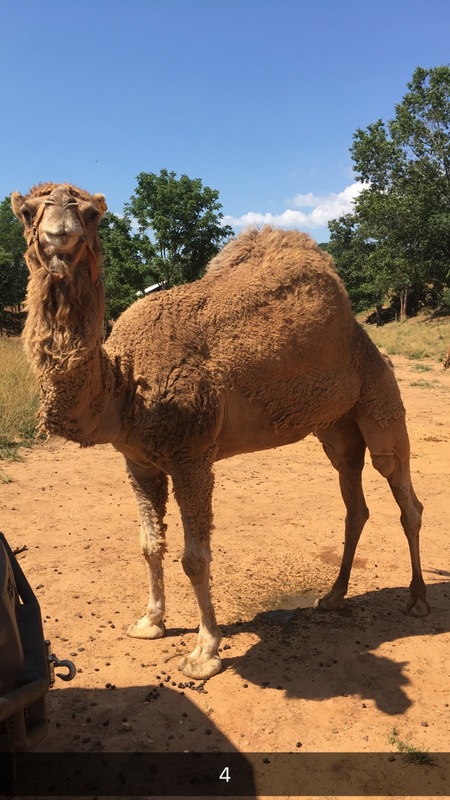 Camels are a prehistoric creature that fits our research of how these animals best connect us to our genetic roots that restore our positive healthy gene expressions as opposed to the artificial exposures of the 21st Century that create negative disease gene expressions. In a sense we are all like polar bears being released in the southern deserts and failing to thrive and survive. 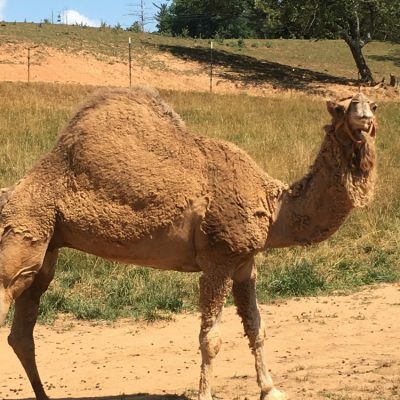 Camels are also one of the most adaptive creatures on the planet. Their amazing adaptive ability is passed on to the people that consume their milk. And yes the milk tastes great. It is creamy and delicious with a slight hint of salt.nnect us to our genetic roots that restore our positive healthy gene expressions as opposed to the artificial exposures of the 21st Century that create negative disease gene expressions. In a sense we are all like polar bears being released in the southern deserts and failing to thrive and survive. 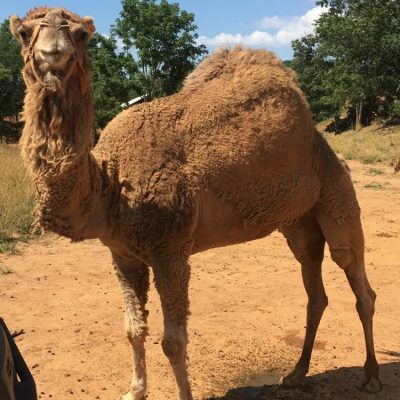 Camels are also one of the most adaptive creatures on the planet. Their amazing adaptive ability is passed on to the people that consume their milk. And yes the milk tastes great. It is creamy and delicious with a slight hint of salt.